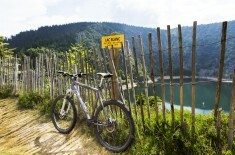 Mountain Biking in Total Freedom! 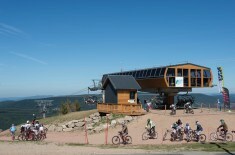 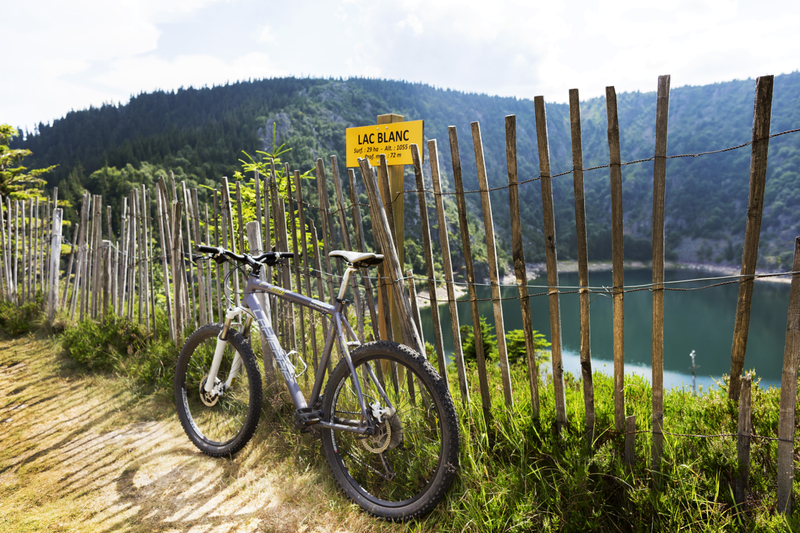 Mountain biking has become very popular with the creation of around 100 marked trails for all levels. 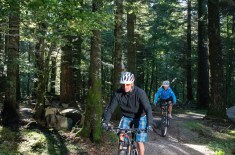 Mountain Bike trails marked with the “Fédération Française de cyclisme” Emblem is printed in brown, and indicates a Natural Regional Park. 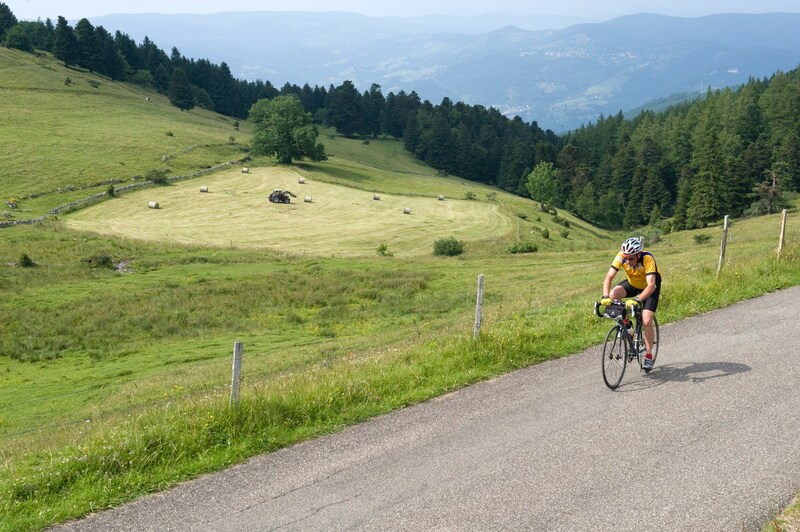 But you can also choose to cycle along Park roads. 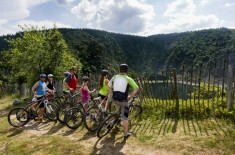 Many itineraries follow cycling tracks for optimum safety and to facilitate Cyclo-Tourism and “VTC-Cyclo” hiking. 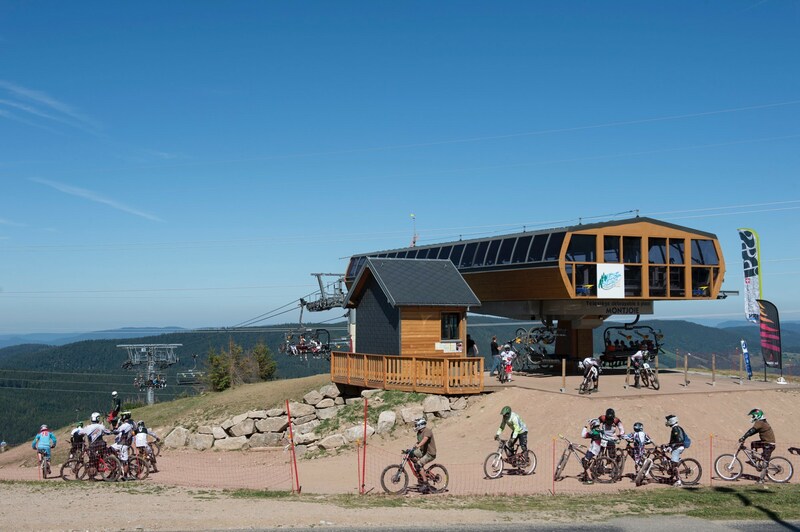 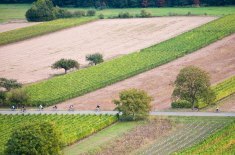 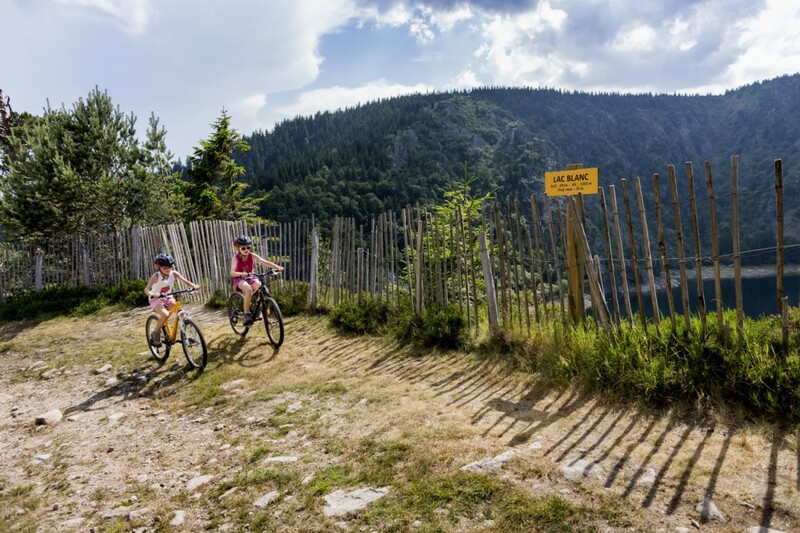 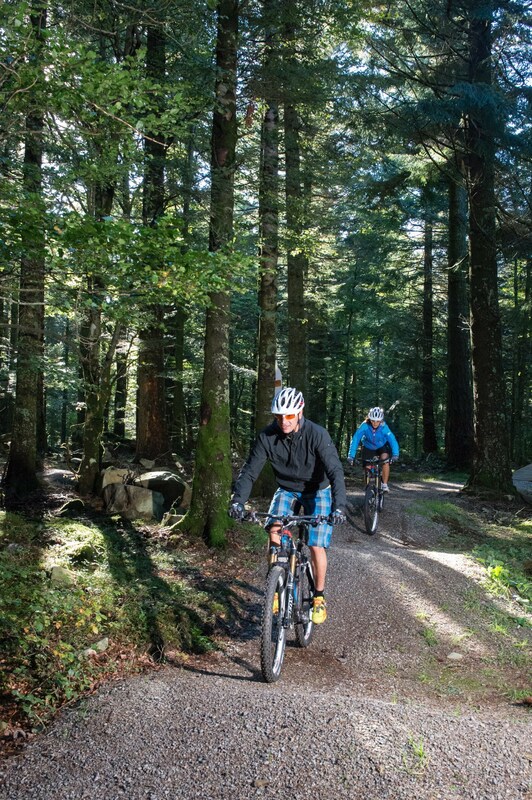 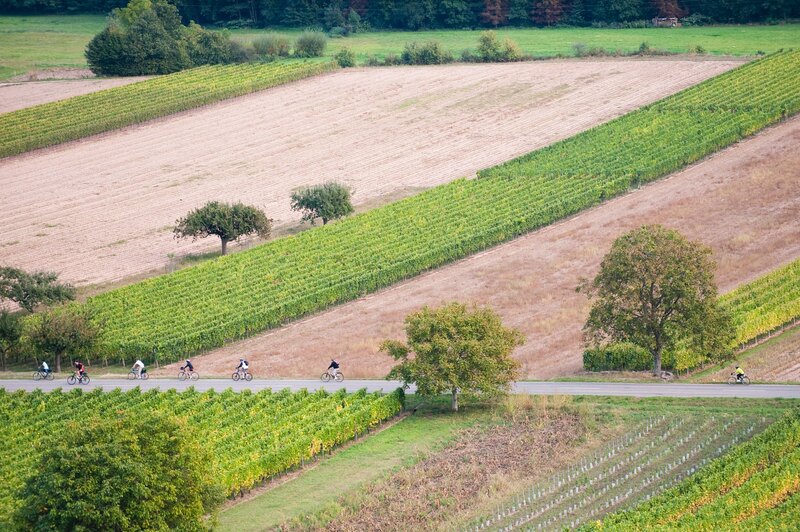 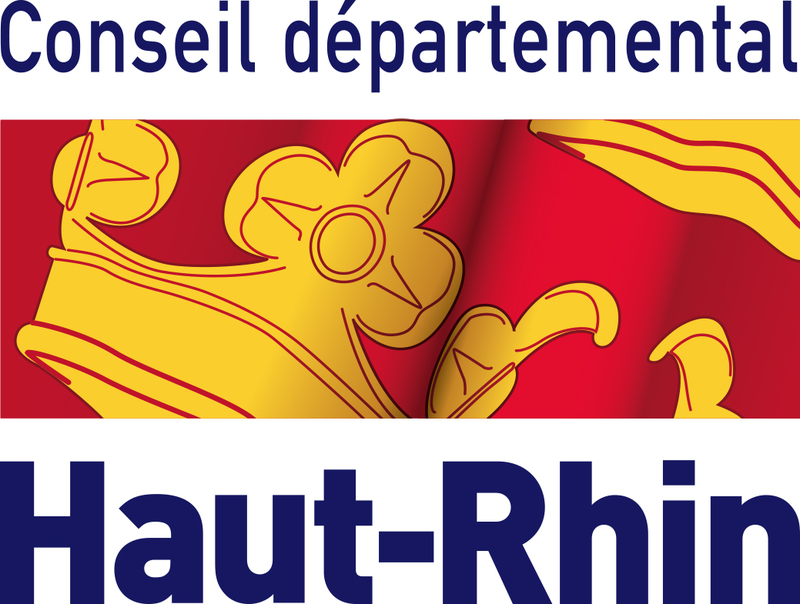 To map out your route, in addition to enquiring with Departmental Cyclo-Tourism Committees (Haut-Rhin, Vosges, Haute-Saône) you can get information from Departmental Tourism Committees and Tourist Offices. Enjoy family sports outings! 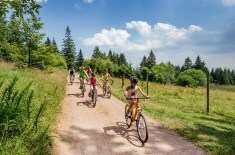 This activity includes supervision, mountain bike and helmet. 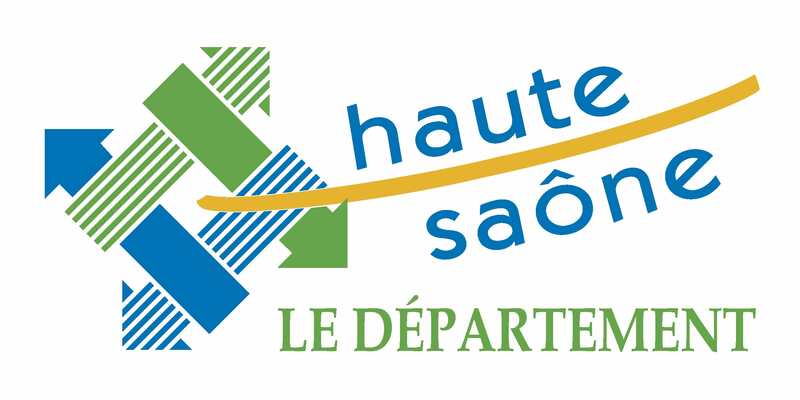 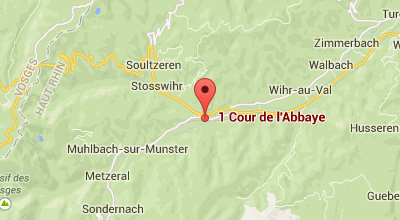 Discovery tours of 1 hour, 1 hour 30 minutes, 2 hours, 2 hours 30 minutes or a full day.